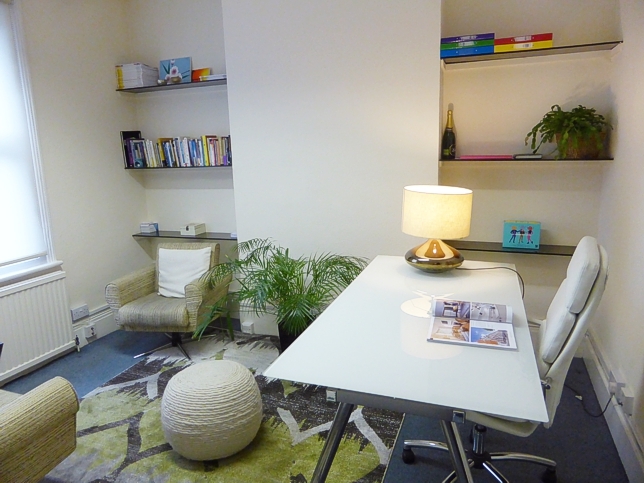 Are you a therapist, counsellor, beautician or professional looking for space your way? Would you like to work away from home and create a professional image – all for a set, fixed rate? At Apex Business Centre we provide an ideal working environment and the best part is, you can personalise your space, your way. You will be able to devote more time to your business and less time worrying about office administration. 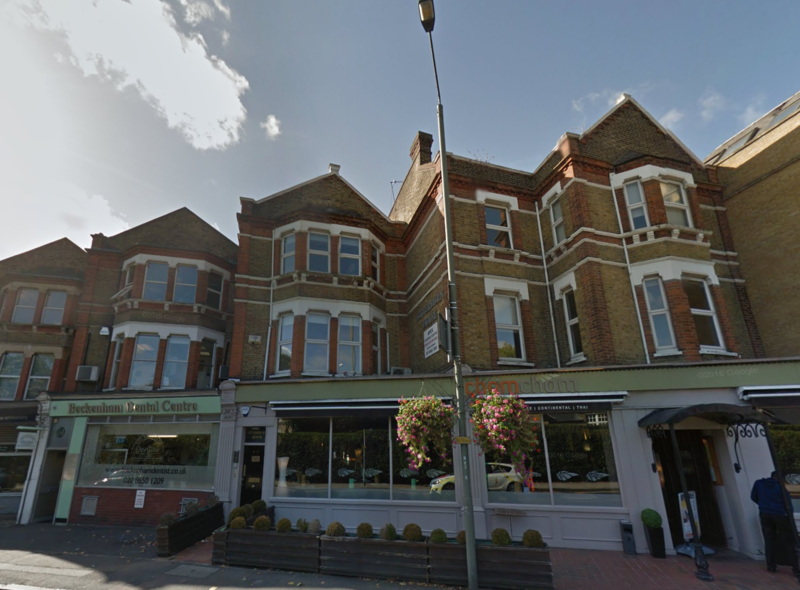 Based in the prestigious centre of Beckenham, Apex Business Centre offers a range of fully serviced office suites within a characterful Victorian style setting. Every occupant enjoys a professional and individual image with a personalised name plate at the front entrance, as well as on your suite’s door. We don’t brand our offices, as we believe that our clients’ brands should always come first. A fully equipped and professionally managed reception area provides a range of helpful services to enhance the image of your business. Your visitors are met, post and courier deliveries are handled on your behalf – giving you more time to concentrate on what you do best. 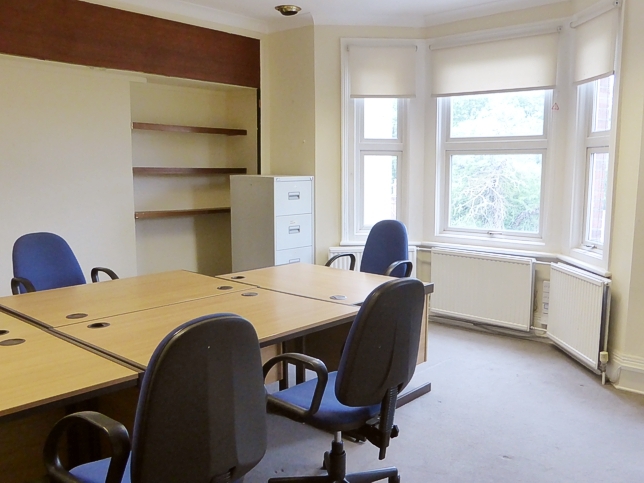 Light oak or beech desks with pedestals, posture chairs, 4 drawers filing cabinets, shelving, category ii lighting, block wiring etc. 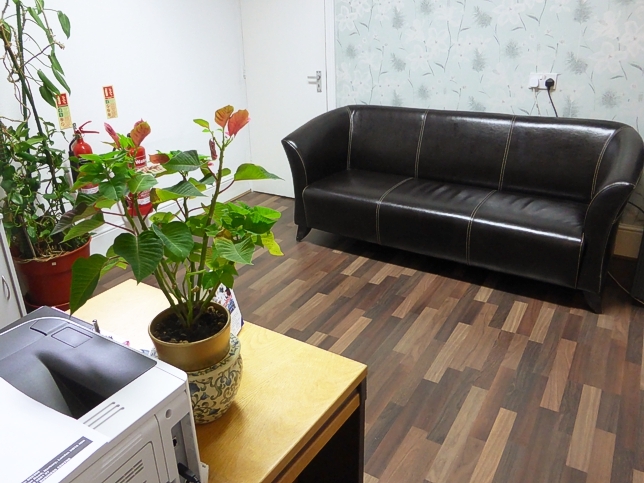 If you are a start-up, counsellor or therapist, our Victorian building is warm, cosy and friendly. Each space can be made individual – plus we enjoy better sound proofing than our thinly constructed, square office block counterparts. 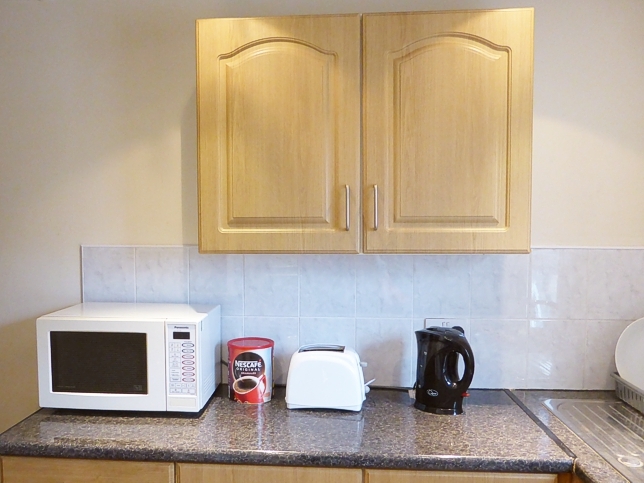 MODERN KITCHEN: Complete with 2X microwave ovens, water filtering dispenser, fridge, jug kettle. PROFESSIONAL RECEPTION: Receptionist to meet and greet your clients with access to digital photocopier. CAR PARKING AVAILABLE: St George’s car park is a short stroll away with plenty of spaces and the tram is nearby. An electronic gated car park is available – please enquire. Franking machine available with scales for your mail posted each day at 5.00 pm. SHORT NOTICE: Three months’ termination notice only – required after the initial three months’ occupancy. GREAT LOCATION: Apex Business Centre is just five minutes’ walk from Beckenham Junction mainline station, with great access by car and tram. Close to fabulous cafes, bars, restaurants in the High Street with popular Beckenham and Bromley shopping centres nearby. Don’t need space, but would like a virtual office or mail box facilities? We can help, please speak to us for our bespoke packages. Offices range from 65 sqft to 507 sqft.